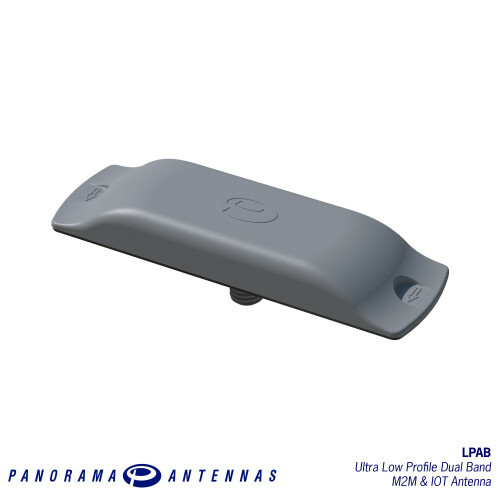 The low profile housing gives a high degree of vandal resistance making it perfect for vending machines or other telemetry devices in exposed locations that require reliable communications. 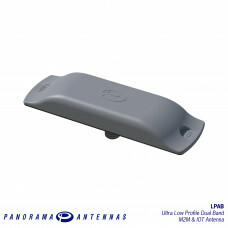 The antenna is secured in place by a reversible locking nut allowing secure fitment to panels of between 1mm and 26mm thick. 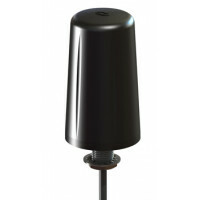 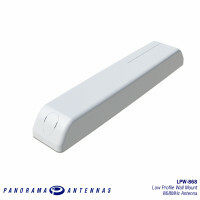 The antenna offers ground-plane independent omni directional performance a making it a versatile solution for a number of applications.